I've seen way too many cracked screens and damaged iPhones to risk using mine without a case. 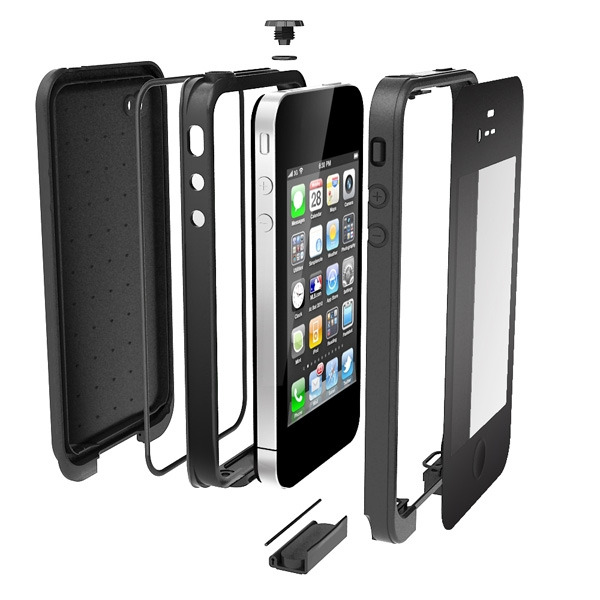 This is your iPhone's first line of defense against inevitable drops, bumps, and spills. The selection of cases available varies tremendously in terms of style, protection, and price, but we've narrowed it down to some of the very best. You can't go wrong with any of these cases. We've covered the LifeProof case a lot throughout the year, and many of us use it as our standard, everyday case. LifeProof protects your device against snow, water, dirt, and waist-high drops. It adds a bit of bulk, but once you get used to it, you'll wonder how you ever lived without it. The ports are easily ac­cessible, although it helps to keep an eye on the headphone port lid; I've managed to lose it several times. 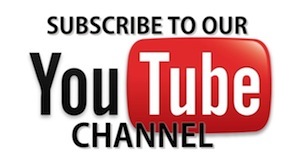 If you're bored of the standard black color, a new line of vibrant colors (with either a black or gray border) has recently come out, including red, orange, purple, pink, teal, and blue. The Workmate Pro is a shock-resistant silicone case with an external hard shell that adds only minimum bulk while protect­ing your device from everyday wear and tear. 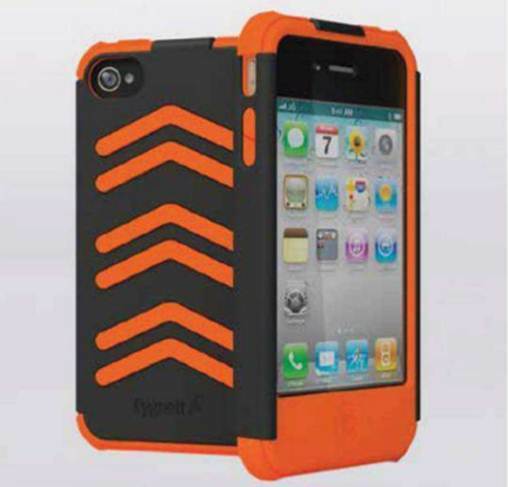 It comes in two color combinations: black/gray and orange/gray. The ports are uncovered and easily accessible. For the amount of protection and style it offers, the $20 Workmate Pro is a bargain. Note: If you're looking for bare-minimum protection at almost no cost, you can find Apple Bumpers on Amazon.com for less than $1. The BookBook for iPhone is a beautiful case in the style of a vintage book, and it doubles as a wallet. This conversation-piece case has an ID window and can hold a few credit cards, plus some folded bills and a couple of business cards. The only caveat is that there's no hole for the iPhone camera, but it does include a little red strap that pulls your iPhone up about half an inch to expose the camera. This gorgeous case makes for a very nice gift. 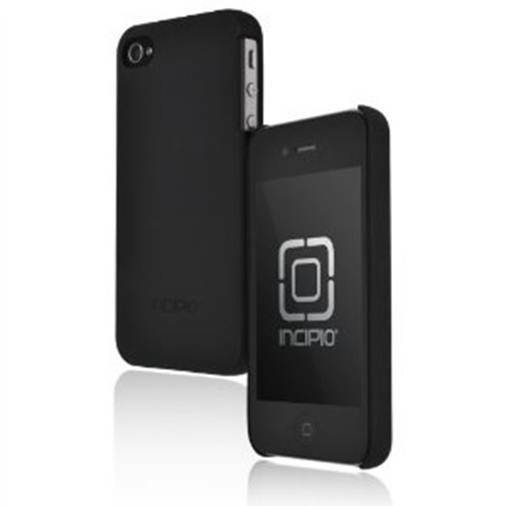 Incipio's feather Ultralight is a form-fitting case measuring 1mm in thickness. The $40 package comes with two cases, and there are a variety of color combinations to choose from. If you're looking for colorful, low-profile protection against bumps and dings, this is it. 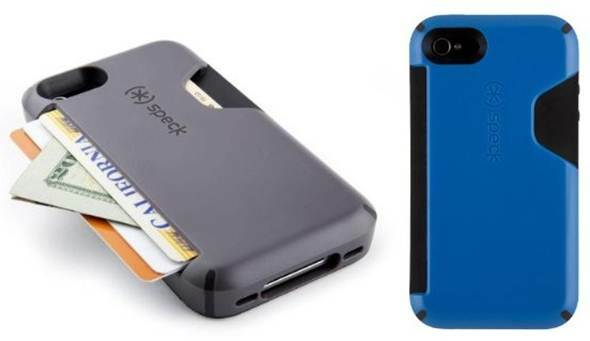 This wallet case from Speck has a built-in rubberized slot that can hold up to 3 cards and folded bills. The little thumb release slot makes it easy to get the cards in and out, and the hard shell has a matte finish with just the right amount of grip to keep it from slipping out of your hands. The Mophie Juice Pack Air adds a 1500mAh battery to your iPhone without adding a whole lot of bulk. LEDs at the bottom of the case let you know how much power is left, and a standby switch lets you control when you want the iPhone to charge. 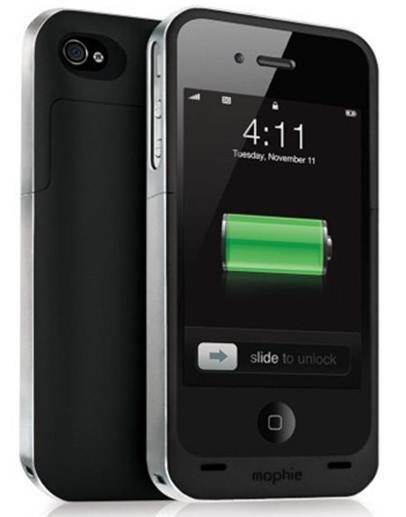 You can also charge the case and the iPhone at the same time with the included USB cable. There you have it: the best of the best. 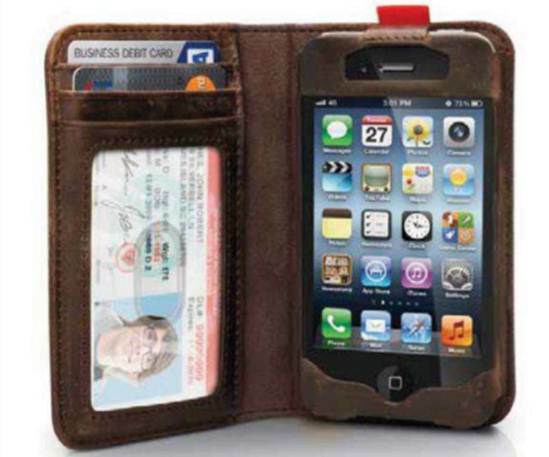 You can either add these top-of-the-line cases to your collection, or give them away as gifts. Either way, someone's iPhone will be very happy.